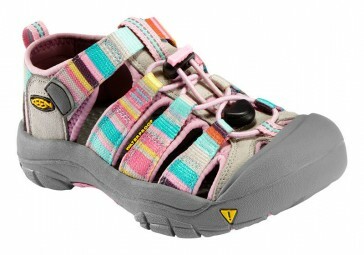 The Keen Newport H2 model is designed specifically for girls. Whether at school, at play or on trips -. Kindersandale by Keen is the always there The Newport H2 has a very comfortable insole, so that the shoe can be worn all day on you.